Former NBA star Amar'e Stoudemire has a thing for Israel. He also has a thing for wine. Stoudemire finished his career playing basketball for Hapoel Jerusalem. He owns a chunk of the team and won a championship with them in 2017. He had been in talks for three years about making wine in Israel before moving there and grabbing his chance. 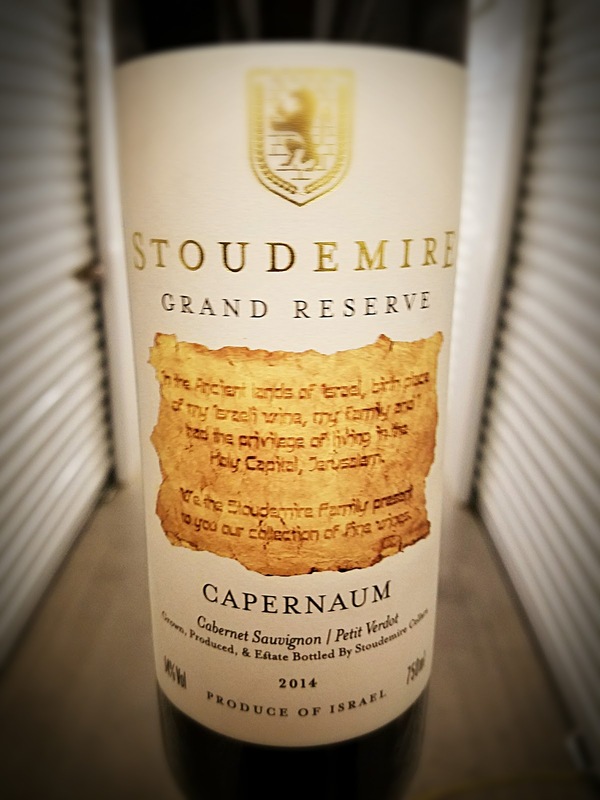 The Stoudemire Grand Reserve Capernaum is produced by the Tulip Winery, from grapes grown in its vineyards in Kfar Tikva, in Israel's north. It carries the Galilee appellation. The wine's label points out that Noah was the first recorded viticulturist. After the flood, the good book says, "he planted a vineyard." This Israeli wine could fool me into thinking it was from Napa Valley. The nose shows black fruit, a bit of tar, sweet oak and a touch of graphite. The palate is bold and very Napa-esque on its own. The darkness flows through the flavor profile as with the aromas. 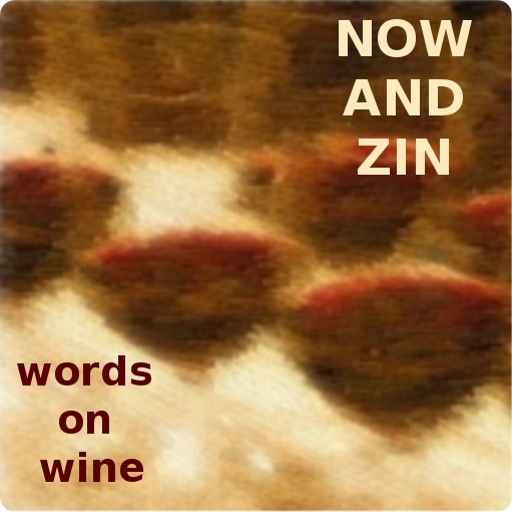 It's a rich and heady wine that probably needs a bit of time to show its full potential. The young tannins are toothy and beg for red meat off the grill.